Johana Aponte practices out of the location. 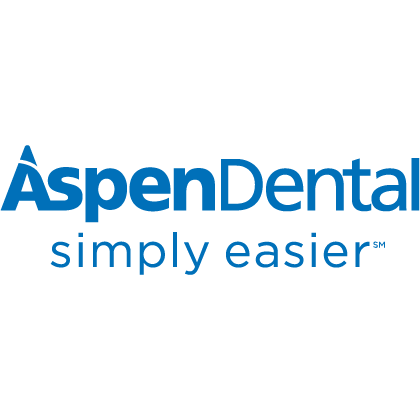 With years of valuable dental experience, Johana and the rest of the Aspen Dental team are proud to offer professional, compassionate care to patients like you. Mohawk Valley Medical Arts Bldg.